Home > Hotels > Manila Hotel: GoHotels.PH – A Place for Every Juan! Manila Hotel: GoHotels.PH – A Place for Every Juan! Most probably, you’ve seen the newly-constructed building near Robinson’s Pioneer. 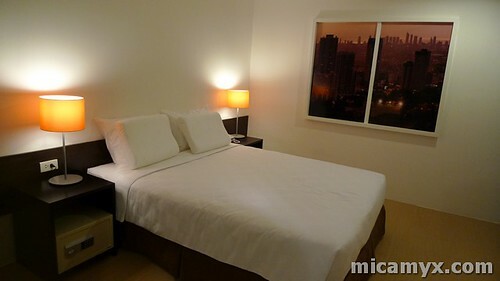 It is the newest Manila budget hotel that will surely make the travelers happy. The concept of GoHotels.Ph is pretty interesting. It operates similarly with our favorite budget airline Cebu Pacific, wherein the earlier you book, the cheaper the price. Together with a number of travel bloggers, I had the chance to be one of the first to have the ‘GoHotels.PH Experience’. I slept there overnight and we were given the chance to eat, sleep and relax at the new hotel that will surely get the attention of every Juan soon. The check-in time is 2pm. I am impressed with our room knowing its affordable price. Just check the pictures below and be the judge. According to the presentation presented to us, the hotel has 223 rooms – 93 rooms have queen-sized beds and 130 rooms have twin beds. 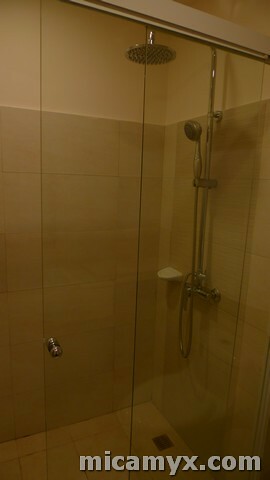 The room has free wifi access access, LCD TV, handheld/rain shower and 100% cotton sheets. They also have chiropractic and fiberfill pillows. Perfect! 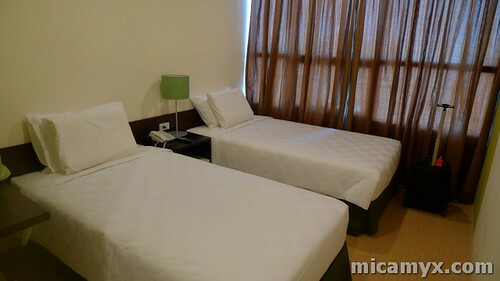 Who would have thought that you can avail this kind of room for as low as Php399+ a night? 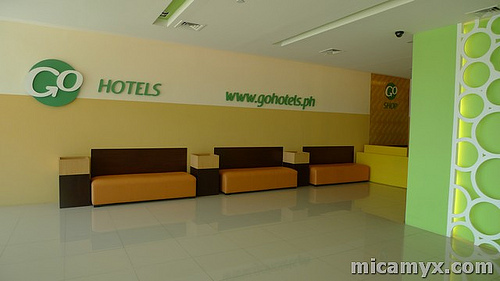 GoHotels.PH will soon invade Tacloban, Dumaguete and Palawan. The company aims to add their new budget hotel beside every Robinson’s Mall, if possible. GoHotels.PH will be open to the public starting on May 19, 2010. Interested parties may book their reservations as early as now. For more information, kindly visit http://www.gohotels.ph or call their phone line at 0922-GOHOTEL (0922-4646835). Thoughtful and interesting, thank you. I was brought up in manilla but moved to england at such a young age I can hardly remember anything apart from the delicious food. I finally found some authentic Filipino recipes if you want to take a look, I thought I’d share it with you!